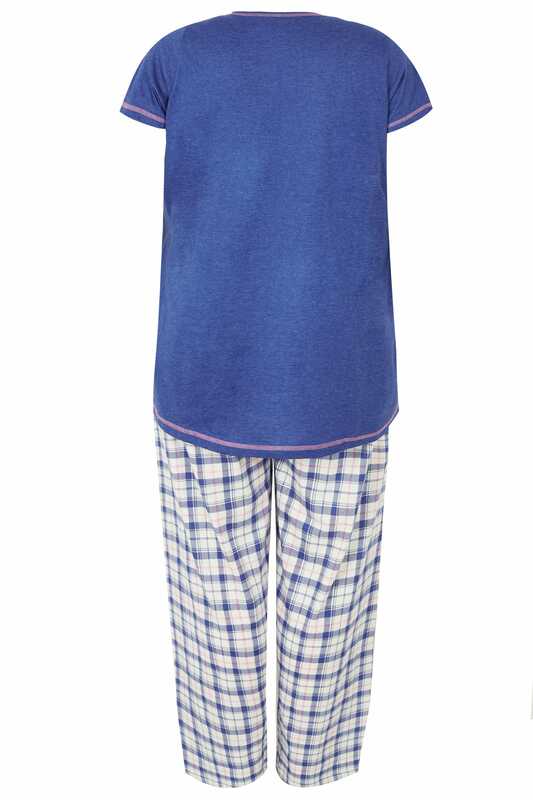 Top length from (approx): 78cm/30.7"
Add sparkle to your nightwear collection with this pyjama set. 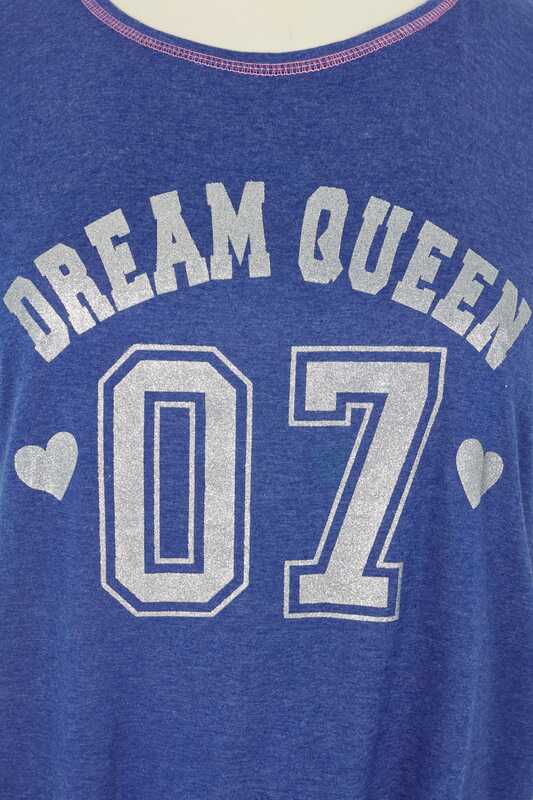 Featuring a dusted glitter slogan print, the set includes woven checked bottoms with an elasticated waistband and a comfortable t-shirt made from a cotton blend. Cosy up and team with a snug dressing gown and a pair of knitted slippers. 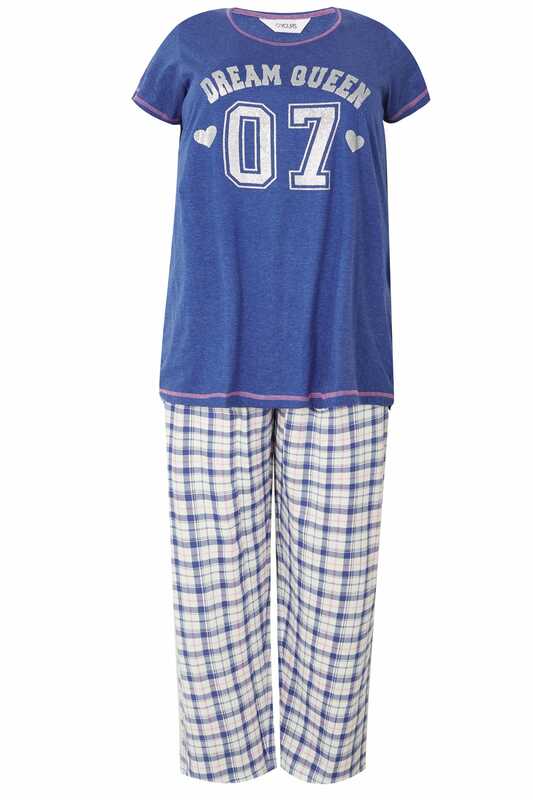 Super comfortable, the set serves as the perfect option for snuggling up in.